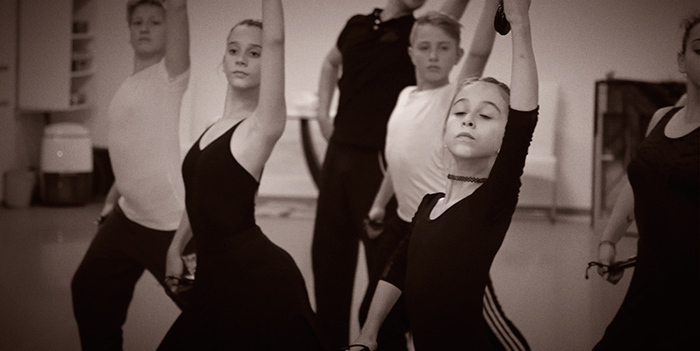 For over 15 years we have been passionately teaching flamenco, ballet and the whole range of danza española: danza estilizada, danzas regionales (folk dances), and escuela bolera (classical Spanish ballet). 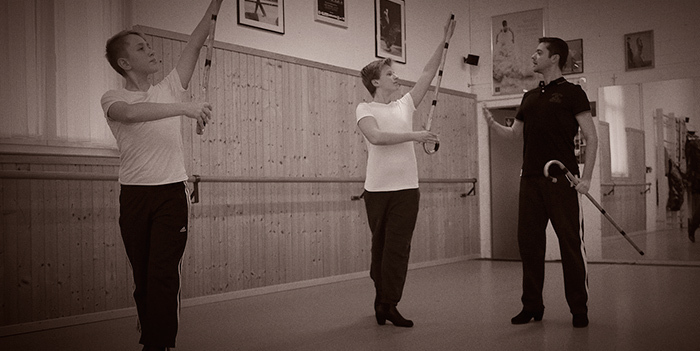 Experience with us this innovative and flamenco inspired form of fitness and set your emotions free. Or are you even interested in becoming an Olefit instructor? Are you planning a company dinner, a birthday party, a wedding or another special event? Enchant your guests with a flamenco and danza española performance. We are happy to put together an individual program for your occasion. Please contact us so we can create a memorable performance for you. Dancing is more than just moving in rhythm. In flamenco and danza estilizada dancing with accessories is beautiful and varied. The accessories used are the abanico (fan), manton (cloth), baston (stick) and bata de cola. Therefore, we teach special classes in which we train to dance with these accessories. We offer a professional training in flamenco and danza española (our dance training has been awarded by the “Catedra de Flamencologia Jerez de la Frontera”. This program is designed for children from seven years and older to make progress in optimal time to increase the child’s self-confidence, joy, and motivation.